« Working Together to Raise Our Taxes?? 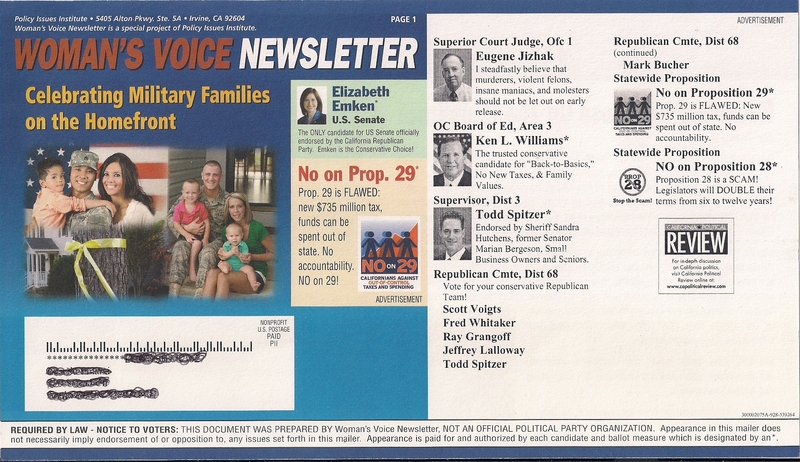 Last week anther one of Jim Lacy’s Slate Mailers dropped into my mailbox. As I said with the last one he does the best slates in the business, and this one is no different. I am noticing a consistent trend amongst the slate mailers for the candidates running for Central Committee. 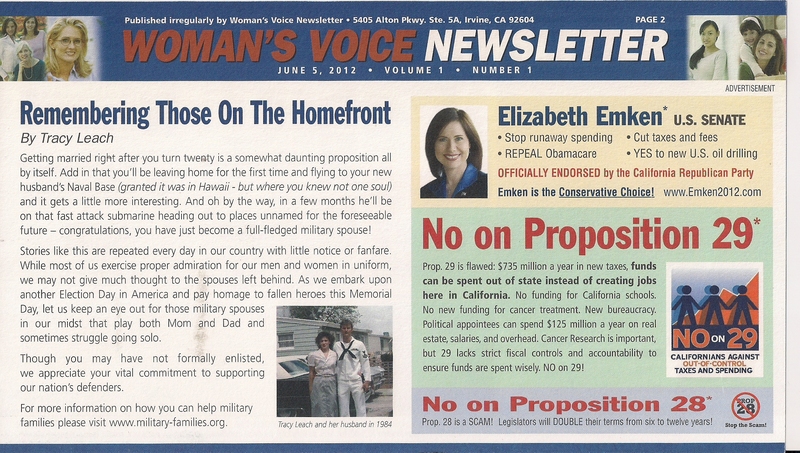 This entry was posted on May 29, 2012 at 2:19 PM	and is filed under Mail. You can follow any responses to this entry through the RSS 2.0 feed. You can leave a response, or trackback from your own site.